TBS Trading GmbH is a trading company that seeks to enhance trade between NAMIBIA and GERMANY. TBS Trading GmbH provides Import / Export services to/from NAMIBIA and GERMANY. 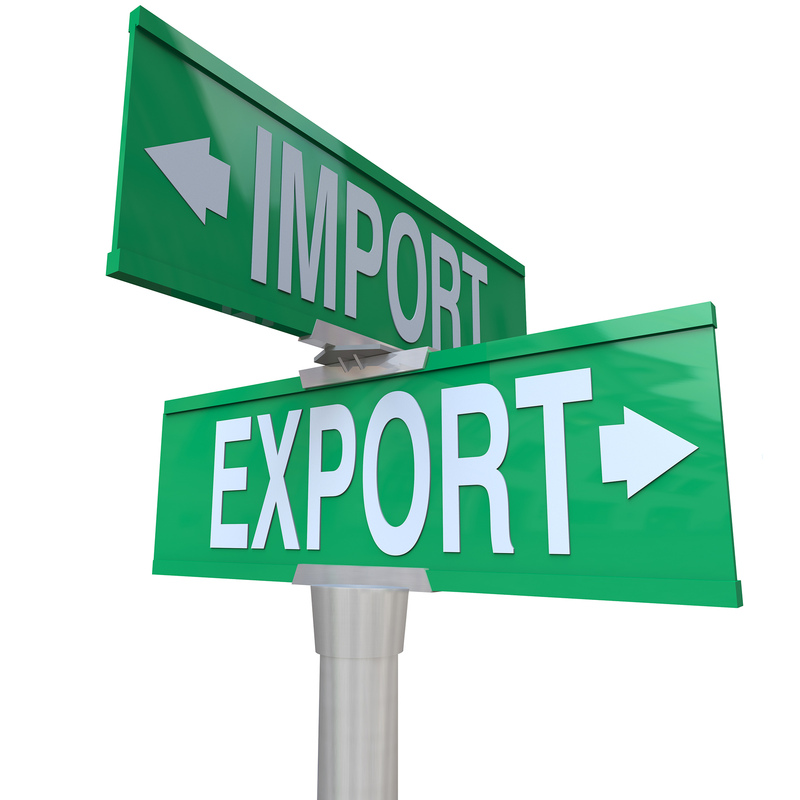 In addition we offer trading solutions to market and sell products in the respective countries. 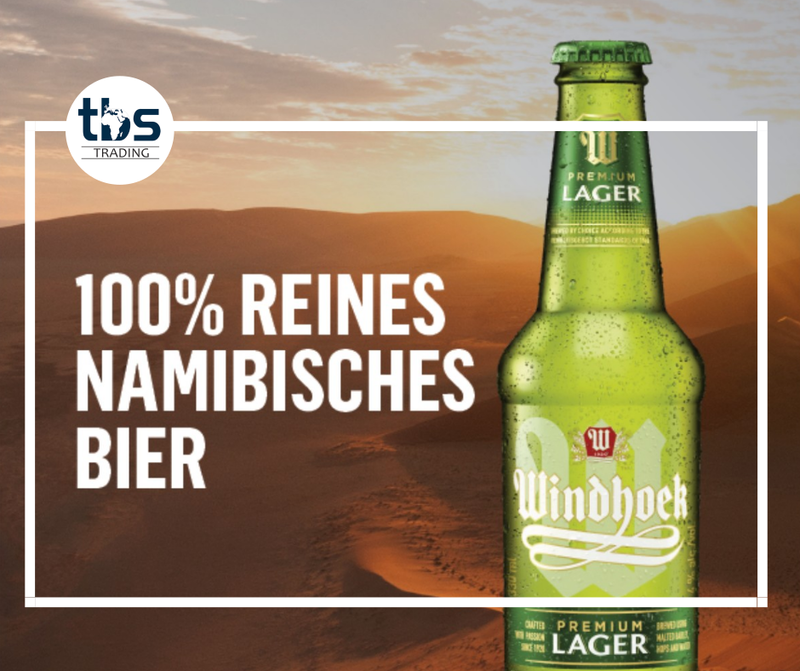 TBS Trading GmbH is the exclusive importer and national distributor of the 100% pure, well known WINDHOEK LAGER beer in GERMANY. We source products in Germany and arrange “door to door” shipping services to deliver the goods to the customers. 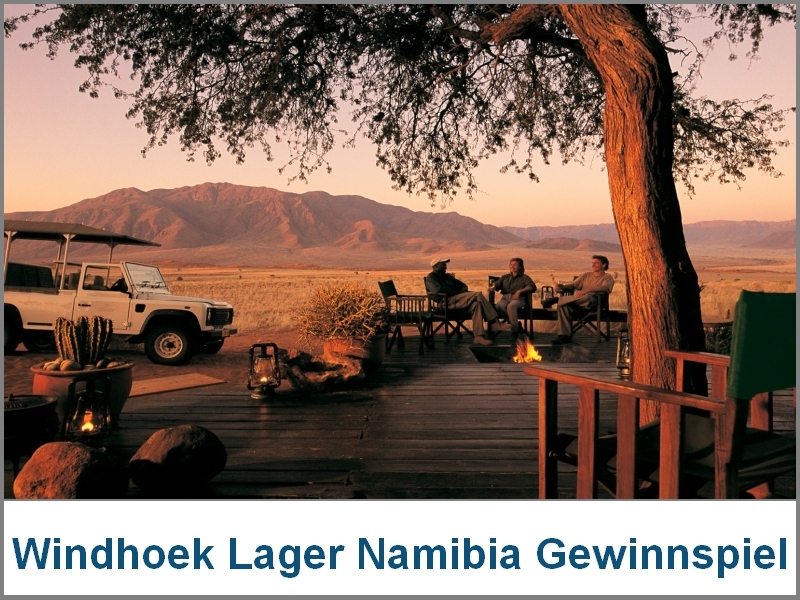 If you need a product from Germany, we will source it for you and arrange the shipping to Namibia. We also offer a delivery address and forwarding service for Internet purchases that are not delivered to Namibia. Namibia is a relatively small market and generally is not “the highest priority” for German companies doing business internationally. Nevertheless there are quite a few products offered in Germany that could also add value to Namibian customers. TBS Trading GmbH is continuously on the lookout for products that could be sought after in Namibia and to then list these products in Namibian companies. In the same way there are NAMIBIAN businesses that service a specific industry or market that would source products from Germany if there was an economic and logistical solution to bring these products to Namibia. TBS Trading can provide this link to German suppliers. TBS Trading has the objective to link German suppliers with Namibian customers or source the necessary products in Germany and supply these in Namibia. TBS Trading views itself as the “extended arm” of the Namibian customers in Germany and has the objective to build long term relationships whilst opening up new supply and sales channels. In the interest of enhancing trade between NAMIBIA and GERMANY TBS TRADING also offers Namibian exporters or businesses/individuals that consider exporting their products to GERMANY a wide range of services to support product requirements analysis, market placement options and organizing product tests such as DIN norm tests. TBS TRADING continuously seeks ideas for products that could potentially be exported to GERMANY to assist in the economic, logistical and sales channel evaluations. As the original importer of products into the EU, TBS Trading GmbH aims to be appointed as EXCLUSIVE Distributor for Namibian products in Germany. TBS TRADING researches the market potential and assists GERMAN SUPPLIERS in identifying Namibian customers for their products. Alternatively TBS TRADING is prepared to be appointed as exclusive agent or distributor to buy products and sell these in the Namibian market. TBS TRADING, operating as network partner, sources German know-how and resources for the development of commercially viable products and services in Namibia. To achieve these objectives, TBS Trading partners with experienced German research institutions. The training of Namibians in technical skills is included as part of these projects. Although TBS Trading is a recently formed business the team has many years of supply chain and trading experience and has access to a strong independent network of sales channels in Namibia. We continuously grow with our customer requirements. We seek exclusive agency appointments for “German” products to be distributed in Namibia and “Namibian” products to be distributed in Germany. For Namibian customers we source products in Germany and arrange “door to door” shipping services to deliver the products at customer premises. 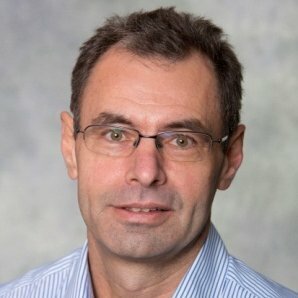 Founder of TBS Trading is Hans-Werner Timke. TBS Trading uses a number of independent sales channels to distribute products across Namibia. TBS Trading also uses independent trading partners in Germany to explore market opportunities. Copyright 2018 by TBS Trading GmbH.